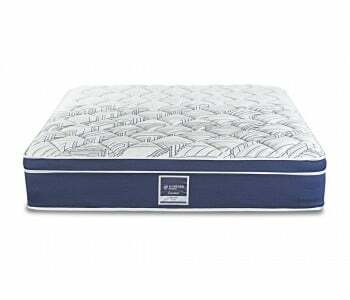 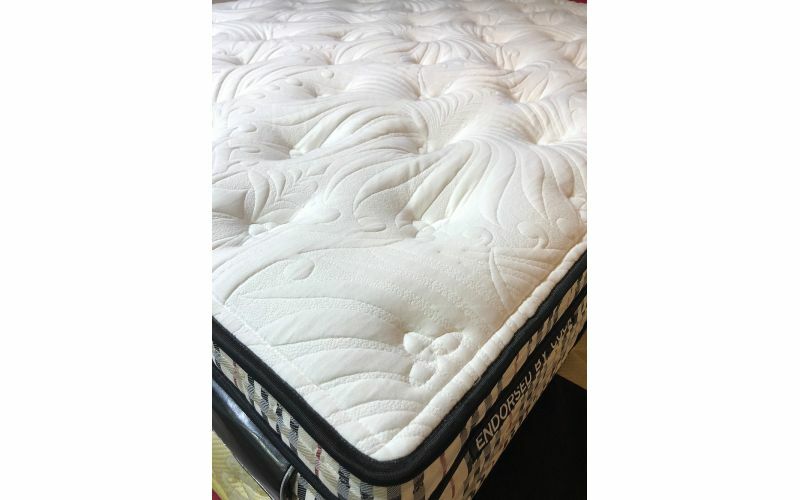 This luxury medium firm mattress features a luxurious quilted comfort layer in its top most layer that allows you to have easy, luxurious sleep every night of the year. 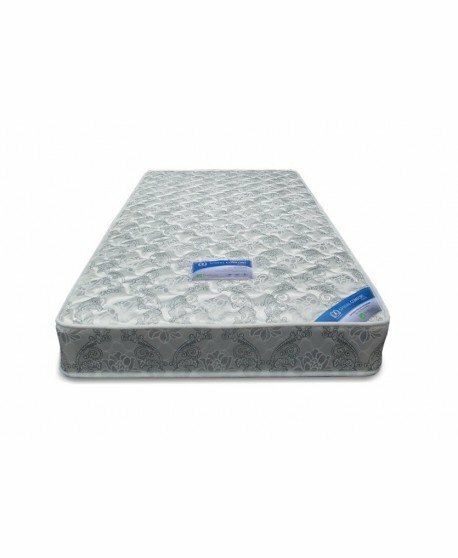 Made with a combination of multiple premium quality layers, including a hypersoft premium convulated peel foam, a luxury hypersoft peel foam and a luxury peel foam layer, you get to enjoy a luxurious sleep every night of the year. 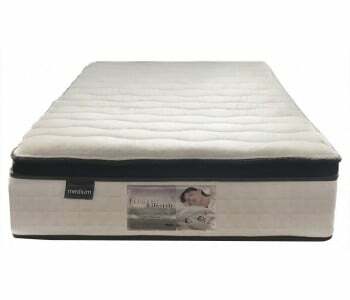 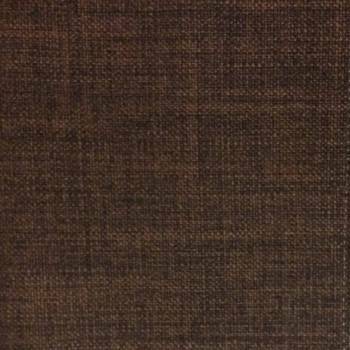 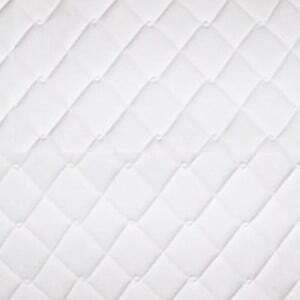 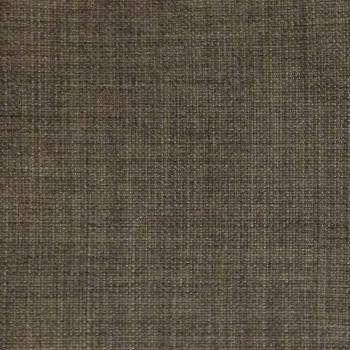 This premium mattress uses European Contemporary Stretch Knit Fabric for its quilted top. 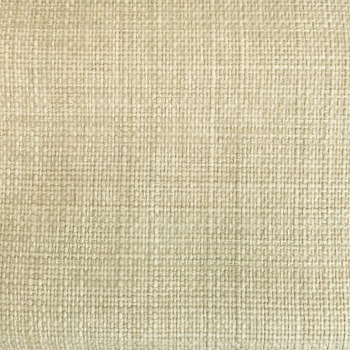 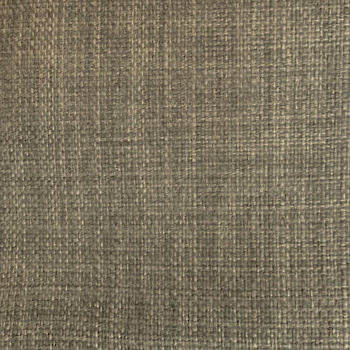 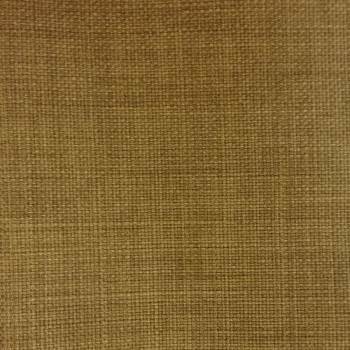 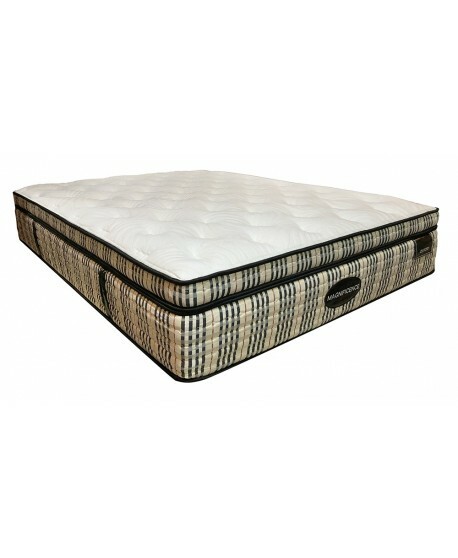 This fine quality stretch knit fabric provides a luxurious feel to the sleeper and optimises mattress ventillation and air circulation due to the breathable properties of the knit fabric. 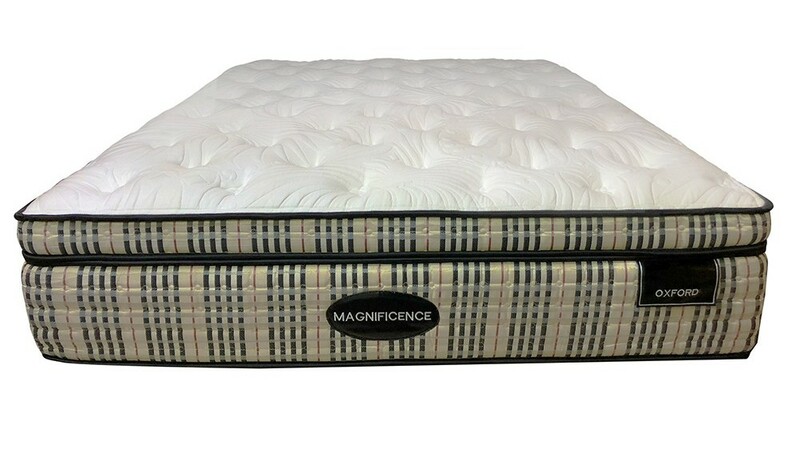 Equipped with layers of gel-infused visco elastic peel foam and latex peel foam, get to have an absolutely good night sleep. 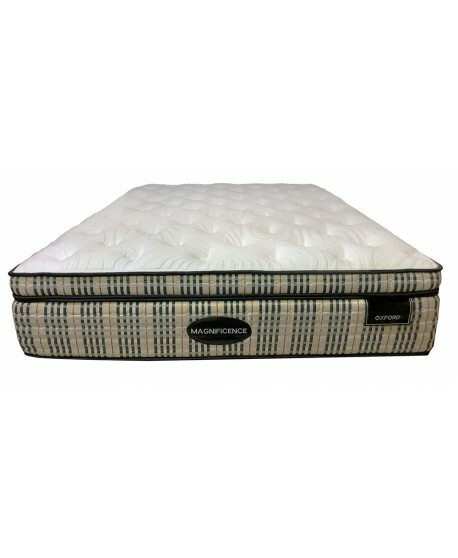 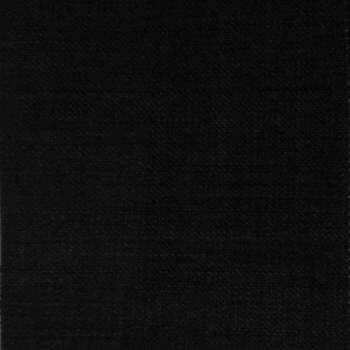 The combination of the two layers ensure that heat is not absorbed and is properly dissipated. 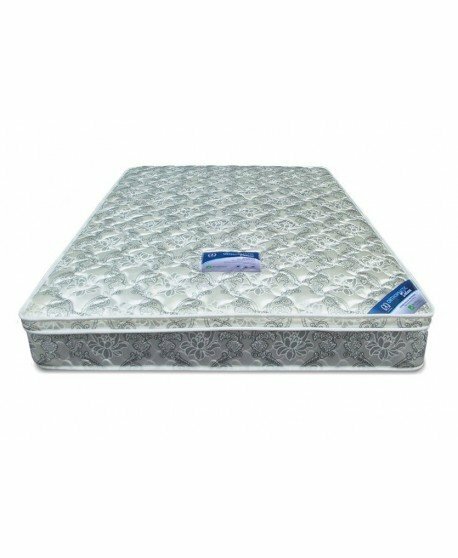 Combining this with the breathable properties of the quilting fabric helps you to remain cool and comfortable the entire night. 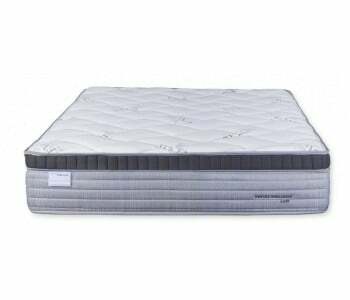 This microcoil system provides you with customised, body conforming support while you sleep. 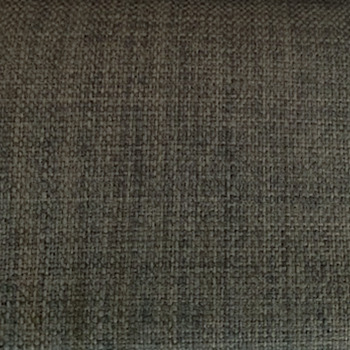 The active microcoil conforms to the contours of your body to give you the right support at the right place. 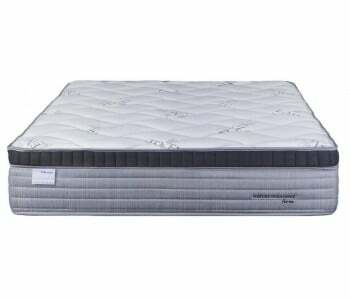 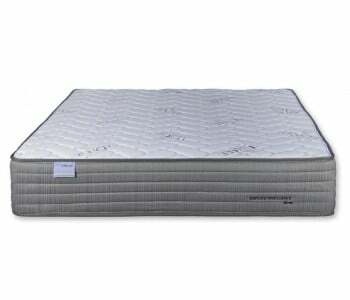 This premium mattress utilises an advanced 1600 Coil Density 5-Zone Pocket Spring System. 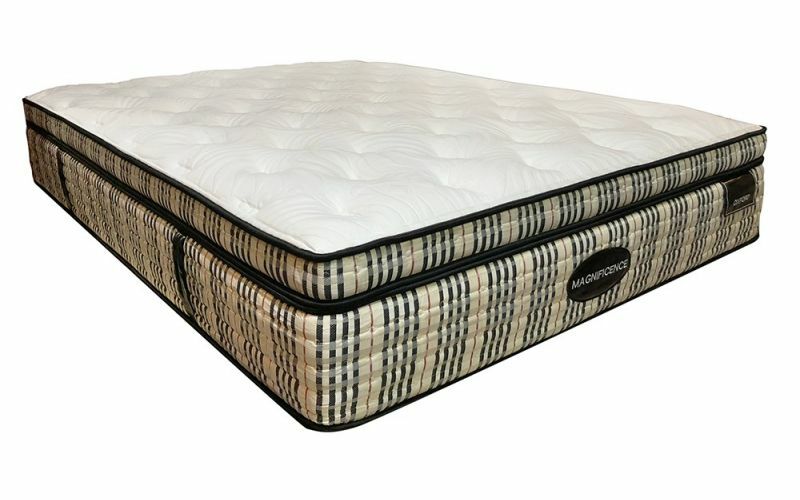 With additional 900 Micro Coils in the pillow top , This is based on a Queen size mattress. 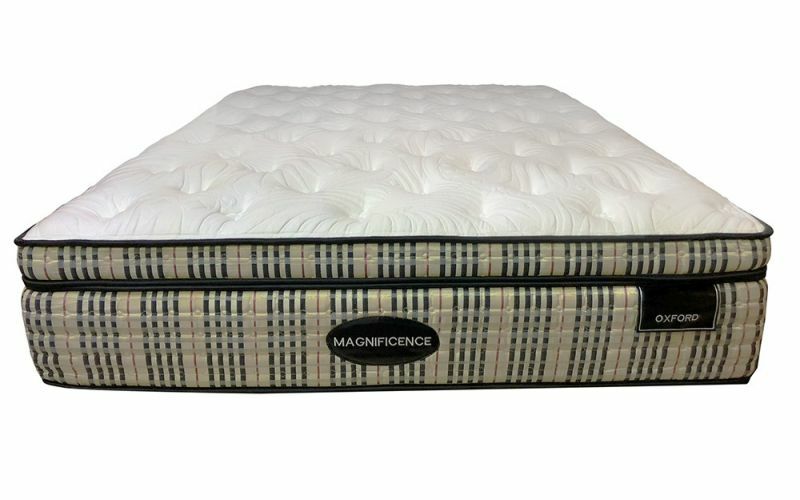 This type of zoned pocket spring mattress provides targetted support to five vital areas of the body - the neck, sholders, backs, pelvis and legs. With a high coil density number, you are given an industrial grade pocket spring thickness that assures longevity and performance for many years to come. 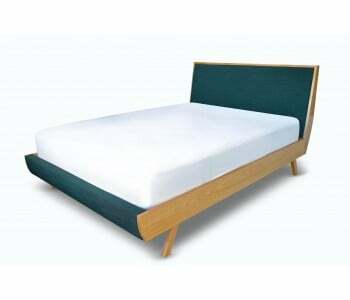 Thick high-density foam borders the mattress for premium edge-to-edge support. 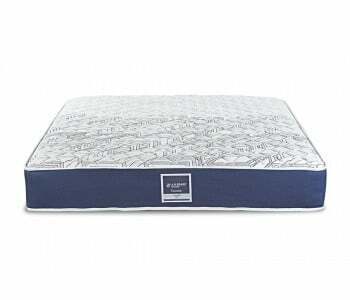 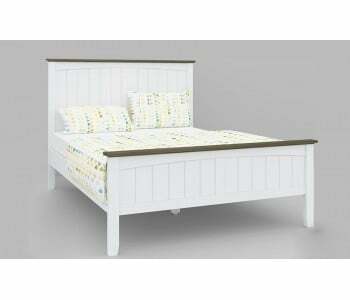 This type of foam box construction maintains the mattress shape and provides you with a larger sleep surface as you get consistent support, even to the edges of the mattress. 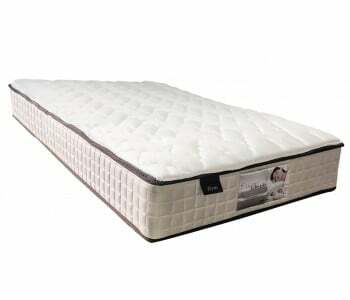 Get to enjoy minimal partner distrurbance thanks to the combination of pocket springs, microcoils, a foam box construction and a luxurious quilted layer. 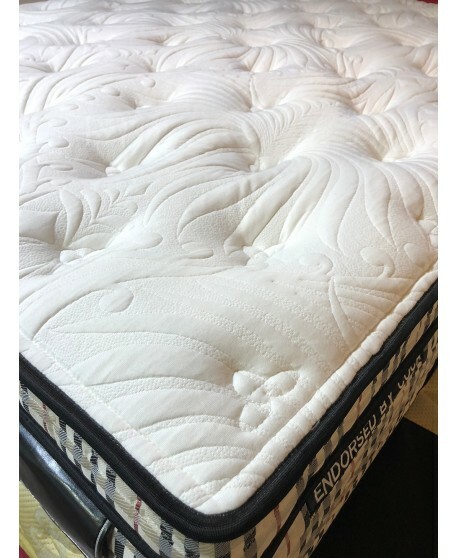 These features works synergistically to avoid motion transfer so you and your partner get uninterrupted sleep, even if one of you tosses, turns or gets out of bed at night.